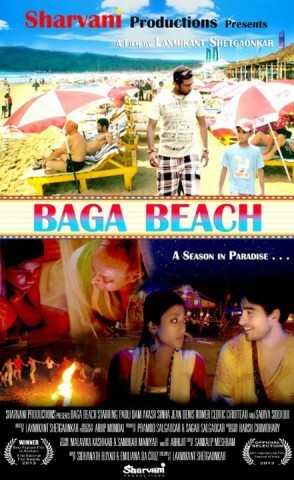 Sobha a bead seller, Devappa a motorboat rider, Jerroviar a lifeguard, Brendan a school boy, Vishu a massage boy… and many others whose life is enmeshed with the life of the most popular beach in Goa, the BAGA BEACH. The film is a camouflage in motion exploring struggles of people living on the coastal belt of Goa, giving an insight into the complex world of growing tourism industry. 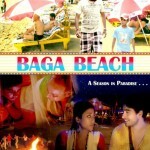 CAST: PAOLI DAM, JEAN DENIS ROMER, CEDRIC CIRRATEAU, SADIA SIDDIQUI, IVON DESOUZA, ABHISHEK VISHWAKARMA, AKASH SINHA, RAJESH KAREKAR.